It’s time to apply for Alternative Spring Break (ASB) – a chance for UW students to contribute to and learn from rural and tribal communities around Washington, have a cross-cultural, immersive exchange, and team-teach and mentor in K-12 settings! UW students will find they have much to offer the program, and that they also gain a lot from the experience in return! Second Priority Deadline for Applications is 11:59pm on Wednesday November 15th. 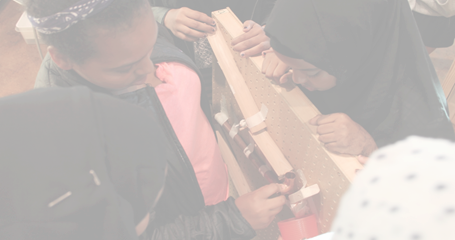 Mentors attend hands-on sessions with youth and support them to develop habits of mind for learning and succeeding in STEM, school, and life. Mentor at Neighborhood House from 3.30 – 6.30pm on Tinker Tuesday (High school) or Workin’ Wednesday (Middle school). Includes transport and transportation time! Fill out an interest survey at bit.ly/PO7t3Zso that we can tailor our seminar content to you! Email Meixi Ng at meixi@uw.edu for an add code or with any questions. Watch what we do here! 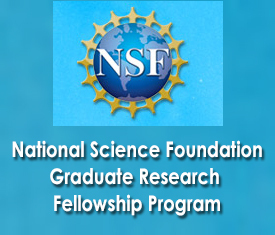 NSF’s GRFP is one of the premier opportunities to fund your graduate study. It provides 3 years of funding that you can use in a 5 year time frame. This includes a $32,000 annual stipend and tuition. For UW graduate students, GAIP health insurance is also covered. While there may be an assumption this funding would be only for the “usual suspects” (e.g., life sciences, engineering, math, etc. ), there are a surprising number of social science disciplines included in the eligibility list, including STEM education, Political Science, Public Policy, Communication, Anthropology, History, and Sociology. We encourage students in all eligible fields to look into this fellowship. Seniors who are planning to attend graduate school can apply now and take the funding with them to whatever school they attend. First year graduate students (and sometimes second year students) can apply now.